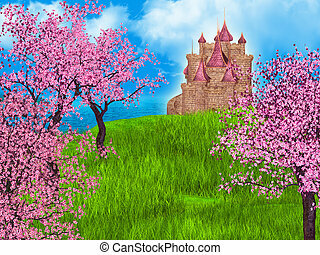 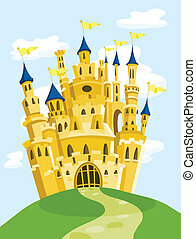 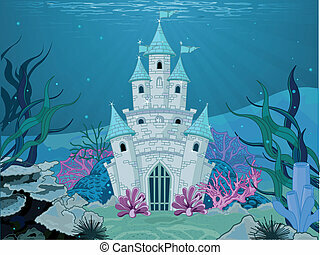 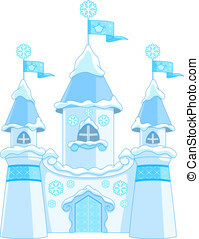 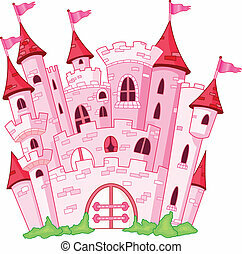 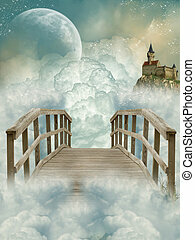 Fantasy background with castle. 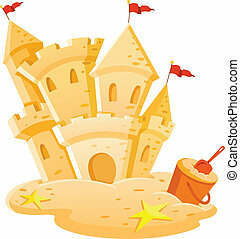 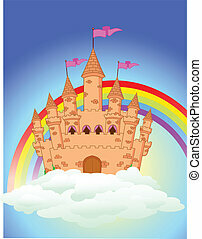 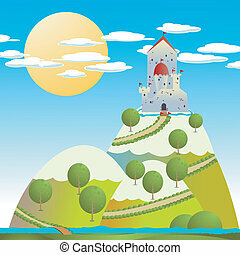 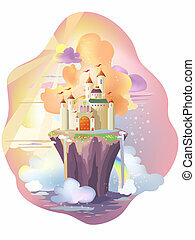 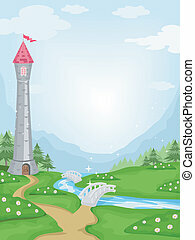 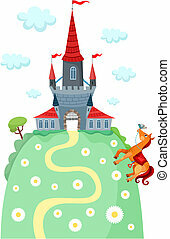 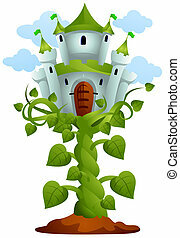 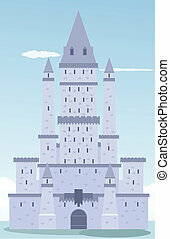 Vector cartoon illustration of a fantasy background with rolling green hills and a castle in the distance. 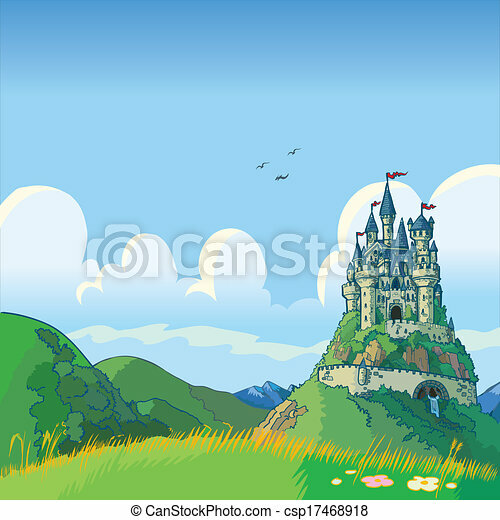 Vector cartoon illustration of a fantasy background with rolling green hills and a castle in the distance.